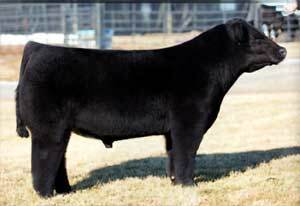 M86, the dam of Undertaker has produced $225,000 in 8 head. Including the Reserve Champion Steer at Kansas City. Look for Power and Look in Ground Pounder calves!